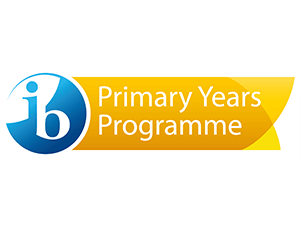 At AMADEUS Vienna our Primary Years Programme (PYP) offers students aged six to ten the academic advantages of the IB curriculum, along with distinctive learning advantages unique to AMADEUS Vienna. We have a low teacher to student ratio which allows us to provide a differentiated curriculum with focused attention on the unique needs of each student. Our strong School Community, the AV Family supports our new and existing students who come to us from schools around the world. Our experienced, well-qualified, international staff are highly trained and have years of experience teaching the Primary Years Programme. All primary classes are supported by a teaching assistant, many of whom have teaching qualifications. We recruit educators from around the world, because we believe our students can best understand the concept of global citizenship when their teachers are themselves globally representative. 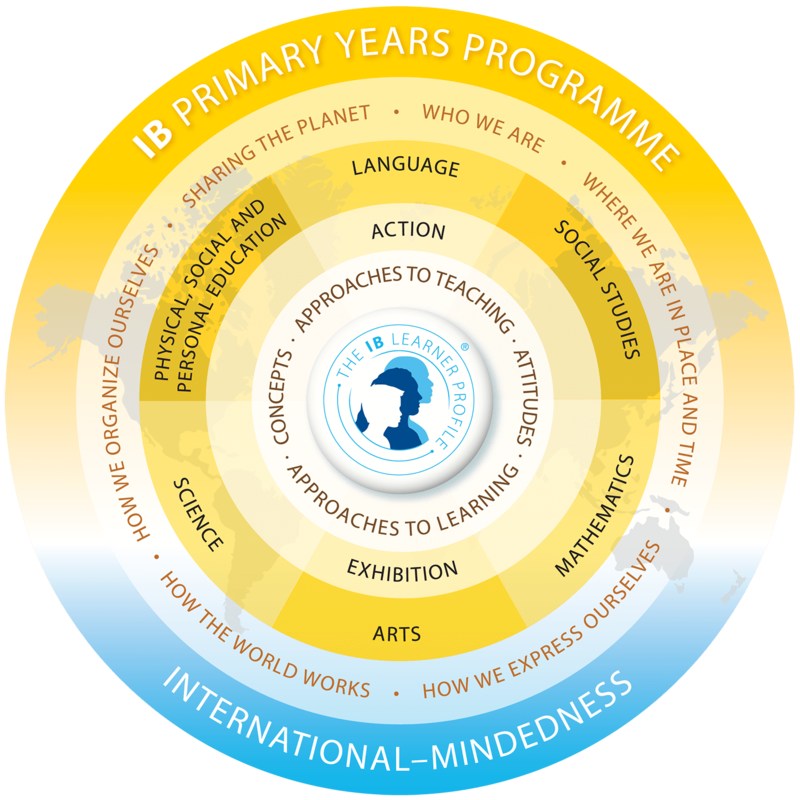 The PYP curriculum encourages the development of globally minded, curious and independent learners. At AMADEUS Vienna, we prioritise literacy and numeracy in the primary years, and are making investments in our assessment and reporting practices to continually improve targeted teaching and learning. At AMADEUS Vienna we have a commitment to multilingualism. While English is our language of instruction, PYP students at AMADEUS Vienna also study German daily. Additional language acquisition support is available to students and we have a Mother Tongue Programme for families who would like this opportunity. We strive to make each child feel safe and at home. The rich variety of extracurricular activities offered through our Primary School Additional School Activities Program allows our students to engage in creativity, sports, musical, fun and artistic activities in a relaxed and sociable atmosphere. We care for the whole child. Our Primary School has a strong Pastoral program committed to supporting the growth of vibrant, resilient and successful lifelong learners. Our creative Arts and Co-Curricula program allows all students to select Specialist Dance or music for 2 periods a week. In addition there are Music, Art and Theater lessons timetabled weekly. Digital Integration in the curriculum. Led by one of our Apple Distinguished Educators, AMADEUS Vienna now has one to one ipads in the higher grades in Primary School and one to two students in the lower grades. Every student has a digital portfolio that contributes to our Assessment, feedback and reporting.